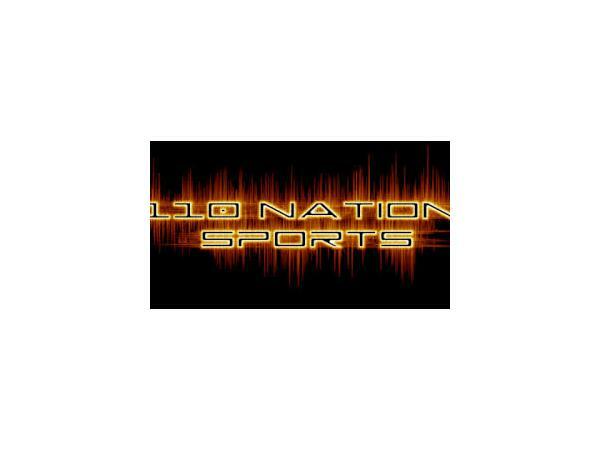 It has FINALLY made it's way back around......the #1 night here on The 110 Nation Sports Radio Network, but now with a twist!!! 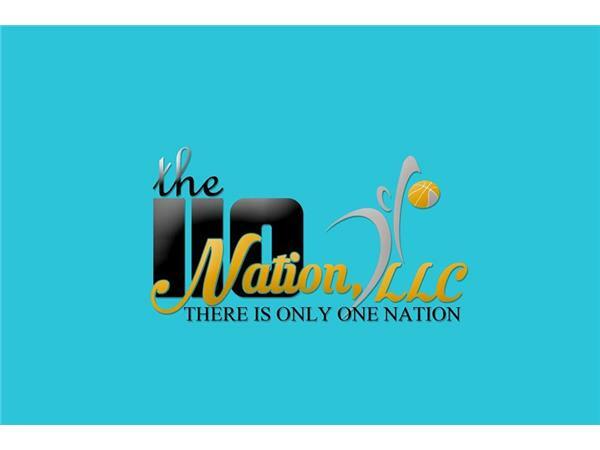 Yes, the #1 night has a new starting time as well, 7 PM EST!!! Tune in TONIGHT as Mr. C.J. Sports and Mike Perricone have ONE HELL of a night planned for you!!! The guys will be getting things kicked off by talking World Series and NBA (as Mr. C.J. 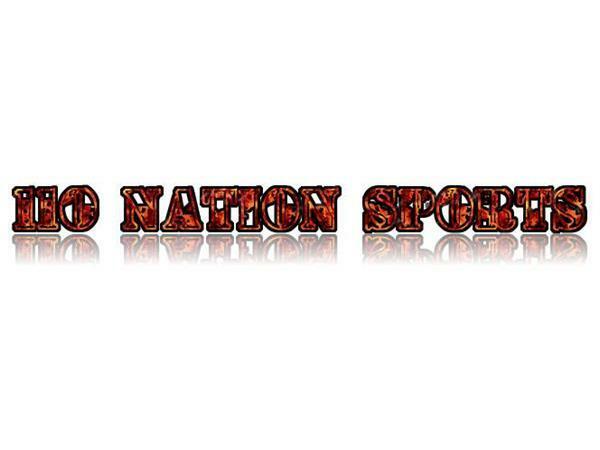 Sports is everything Cleveland), NASCAR (catching up on all headlines or infractions), NFL and much much more. Then the party picks up......Joining the studio first at 8:00 PM EST is Rev Racing and D4D driver Ali Kern. We will catch up with her and see how her 2016 went, how she felt she did at the D4D combine, what her off-season plans are, what she knows for 2017 and being how she is an Ohioian, we will get her thoughts on tonight's activities in Cleveland. 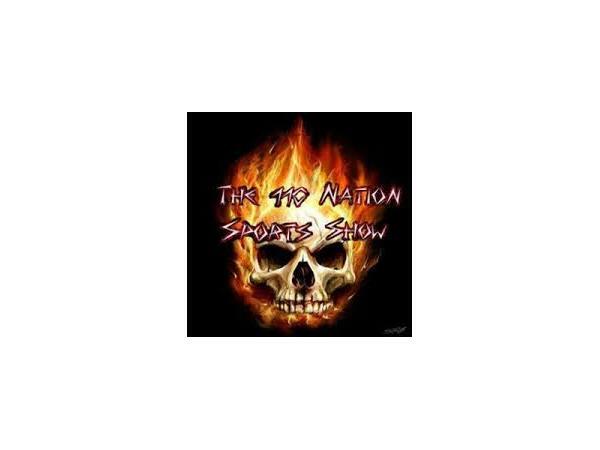 Following her into the studio at 9 PM EST is our friend, NASCAR consultant throughout the Chase and co-owner of Rette Jones Racing, Mark Rette. We will be getting the latest updates on RJR, pick his brain on what we seen last week in NASCAR and what to expect to see next week at Martinsville. Then to wrap things up........we have our very own NHL expert, Izzo, joining us at 9:30 PM EST to talk about the Heritage Classic (Alumni game too), Maple Leafs woes unable to hold leads in games and plus Bruins/Rangers on Wednesday Night Rivalry. The guys are ready, the guest are ready and the ONLY question left is......ARE YOU READY. 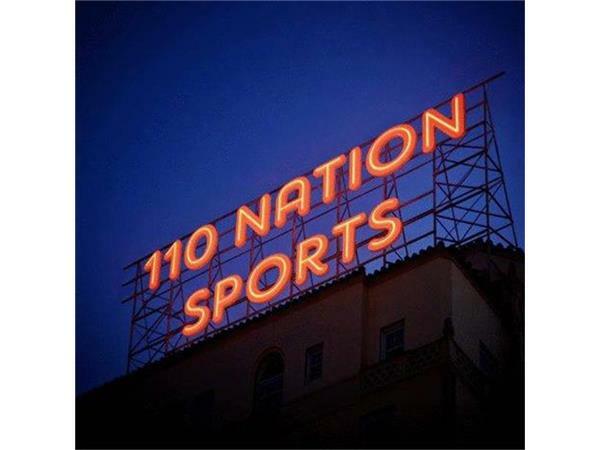 The 110 Nation Sports Show. 7 PM EST. Be there.